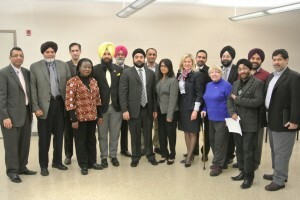 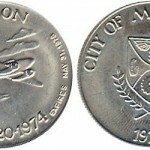 The Malton BIA was made official on December 12, 2012 through a by-law at Mississauga City Council. 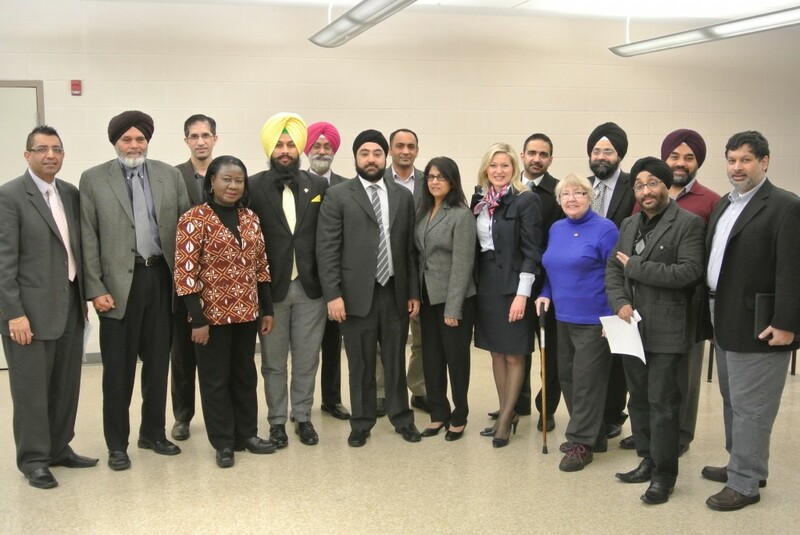 The Malton BIA is the fourth BIA in the City of Mississauga and will work to replicate the success of the Streetsville, Port Credit and Clarkson BIAs. 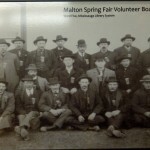 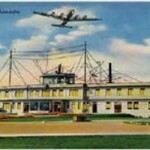 Our mission as a business entity is beautification and revitalization of the Malton business area. 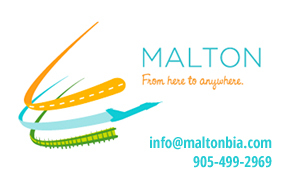 If you are a business in the Malton BIA area (see map below) or do business in this area, please contact us at info@maltonbia.com or click here for more information on the BIA and how to get involved.